We've already heard that Microsoft plans to build Cortana into Windows 10. Now it appears the Windows maker has further plans for Cortana in its upcoming operating system refresh. Cortana is slated to play a supporting role in Spartan, the rumored new web browser planned for Windows 10, according to The Verge. From the sounds of it, Cortana-Spartan integration won't be a voice-activated feature, unlike what Google has done with "OK Google" in Chrome on desktop PCs. Instead, Cortana will play a more Google Now-like role, surfacing information about tracked flights, hotel bookings, package tracking, and other information as you ask for it. Say, for example, you wanted to see shipping progress on a package from Amazon. As you start typing the information into the Spartan address bar Cortana would fill in the package tracking details for you. Why this matters: Although we're still in the rumor zone with Cortana-Spartan integration, adding smarts to Windows 10 and the web browser is an important move for Microsoft. Google's ability to surface flight tracking, shipping information, and other data for its users has helped attract and keep people in its Android-Chrome ecosystem. Microsoft's Cortana already offers some of this Google-like functionality on Windows Phone, but building Cortana into the desktop will give the service a much needed expansion. The new Spartan browser will look like a "simplified version of Chrome" with a similar tab and button layout, according to The Verge. It will reportedly be designed to be the primary browser for Windows 10, while a legacy version of Internet Explorer will exist for backwards compatibility reasons. Neowin recently published what it claims are screenshots of Spartan. Beyond Cortana, The Verge says Spartan will also have stylus support, because what's a new piece of Microsoft software without digital pen integration? The idea is that Windows 10 users can then annotate a web page, store their notes in OneDrive, and then share their web page doodles with others. It's not clear when we'd get our first glance at the rumored Spartan browser or its equally rumored Cortana integration. But now we have another reason to pay close attention to Microsoft's next Windows 10 reveal on January 21. 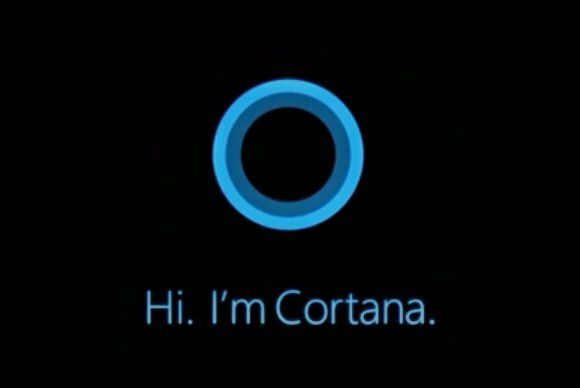 This story, "Windows 10's Spartan browser will pack Cortana's smarts, report claims" was originally published by PCWorld.